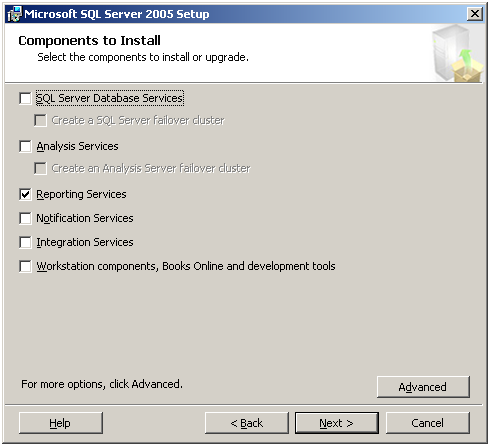 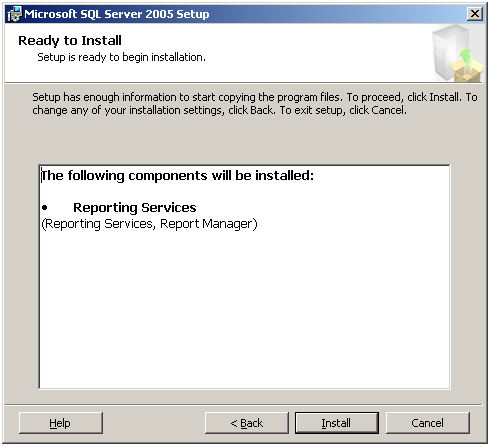 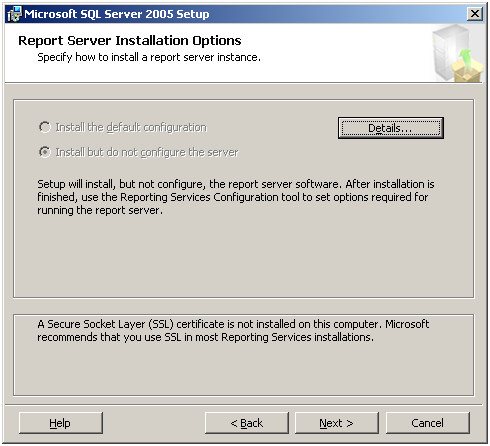 Recently I have been helping out one of my customers with SQL Reporting Server 2005. 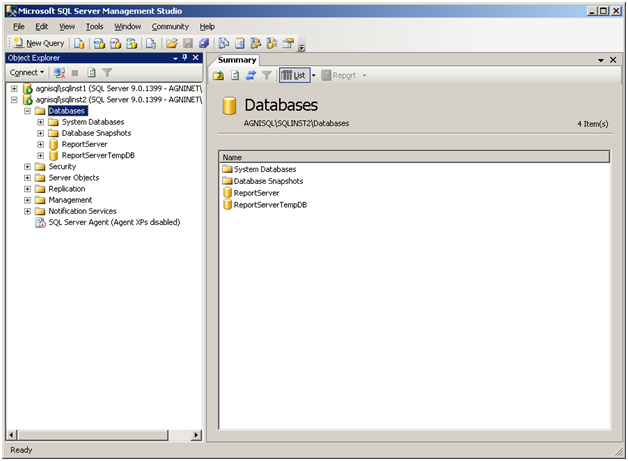 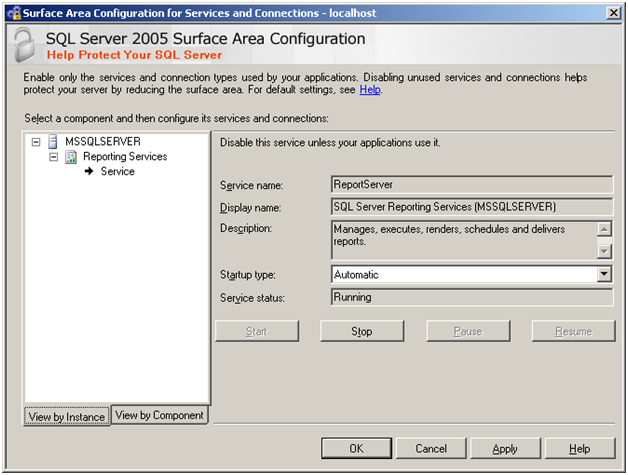 It all started with my customer wanting to install SQL Reporting Server on a failover cluster. 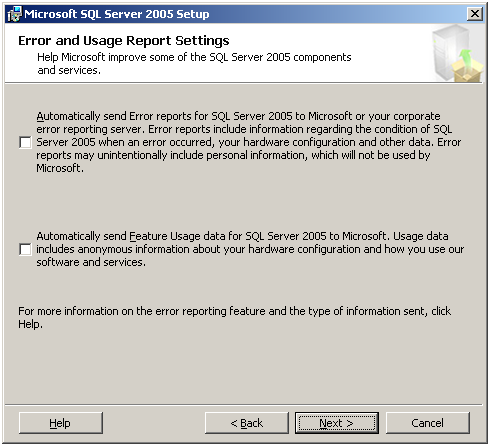 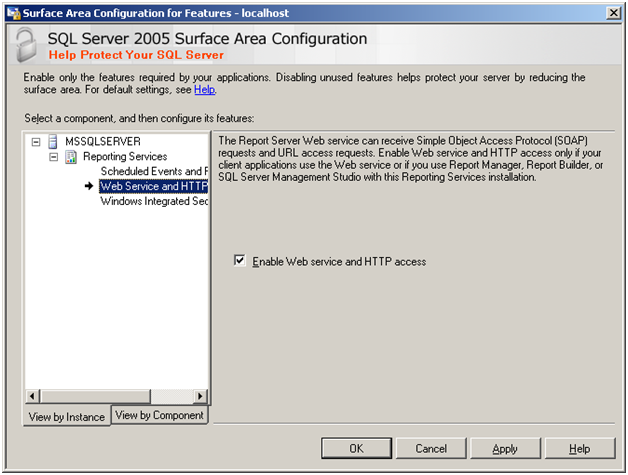 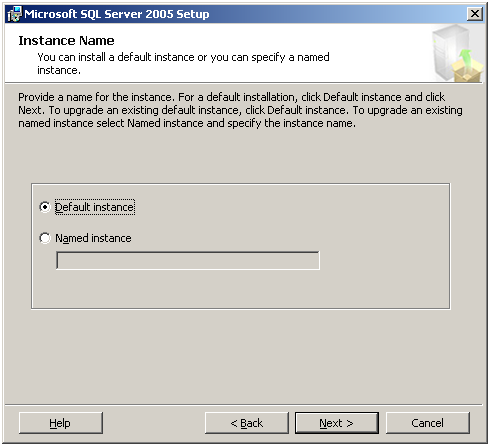 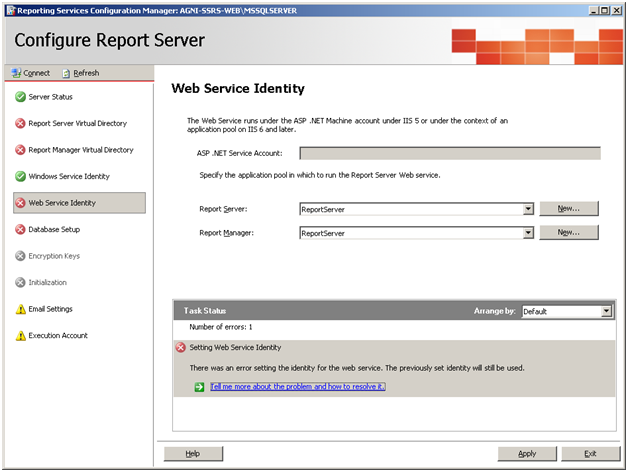 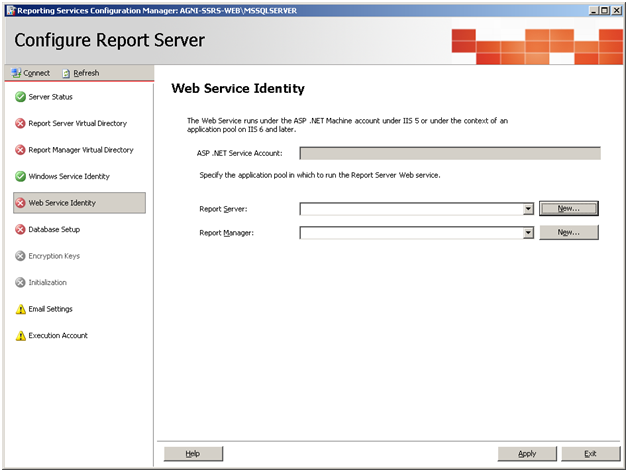 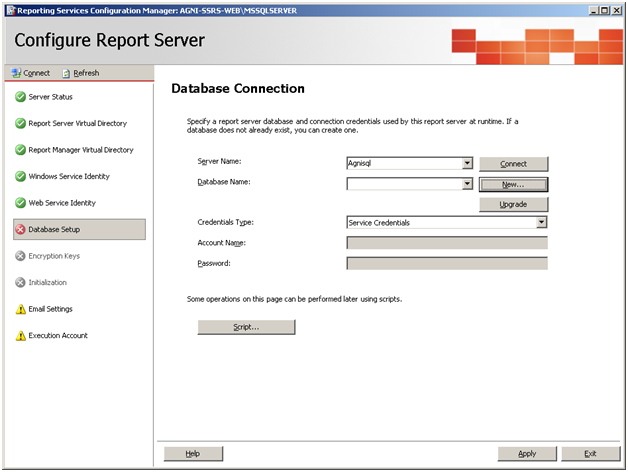 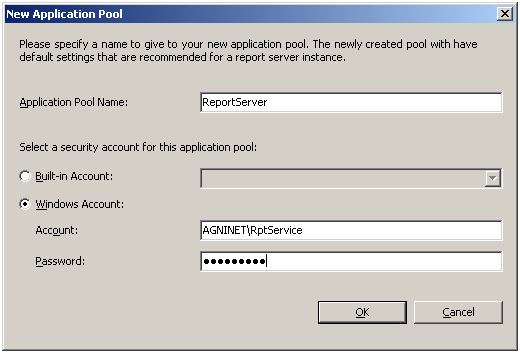 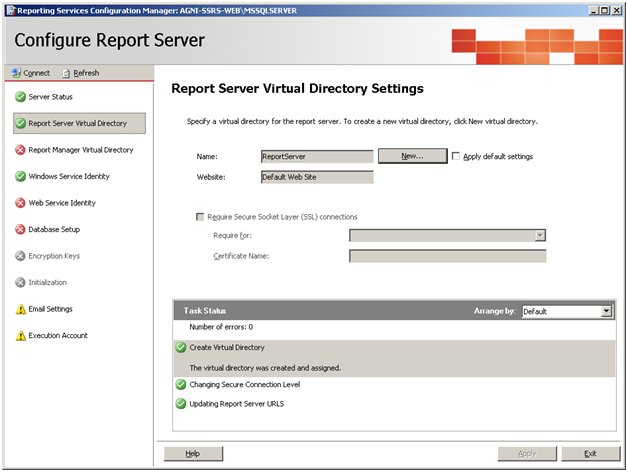 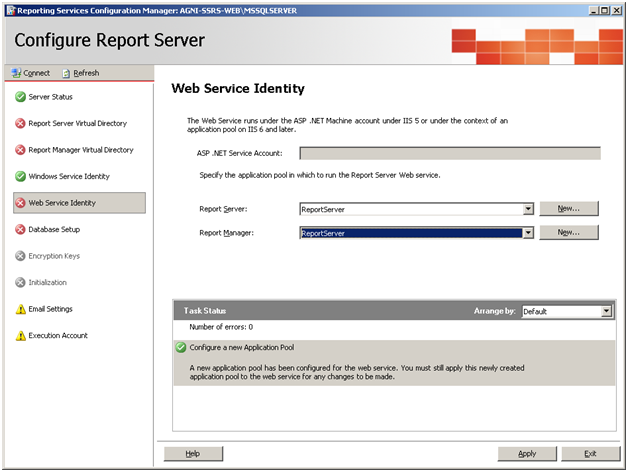 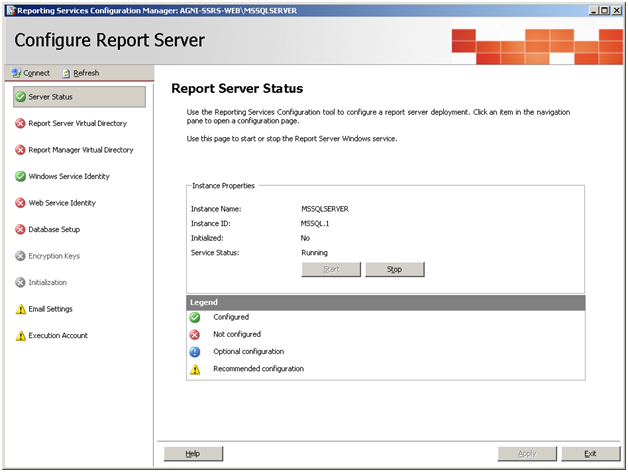 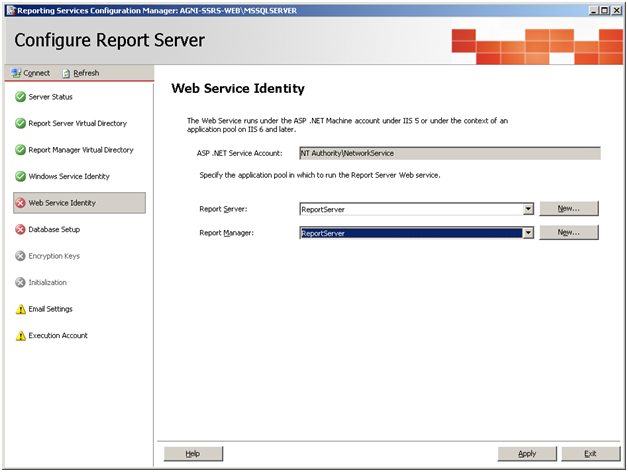 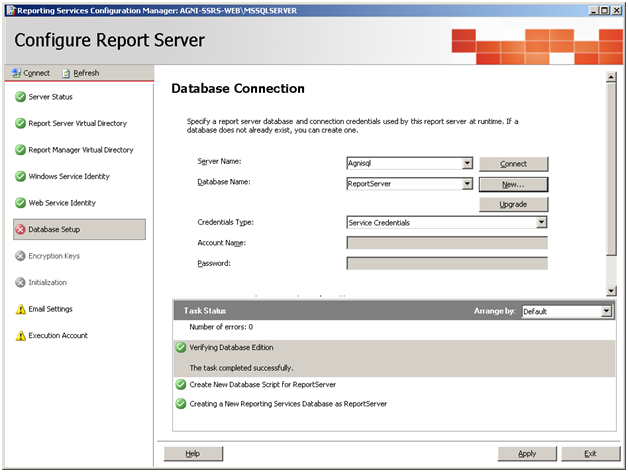 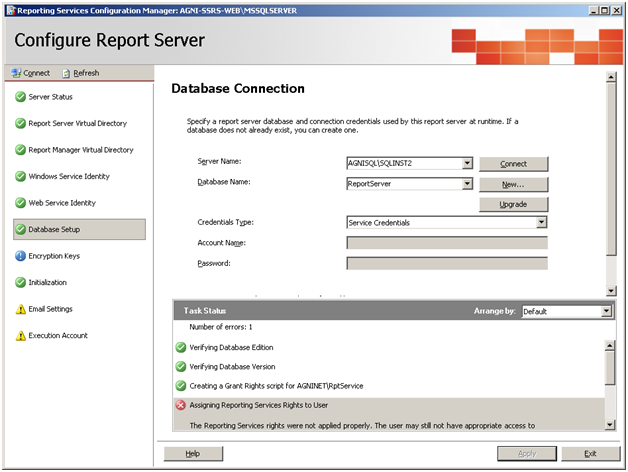 SQL Server Reporting services 2005 is not cluster aware. 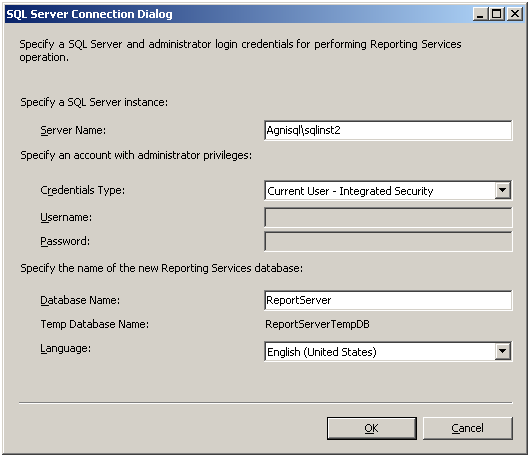 Meaning you don’t want to install both SQL Server Report Services and the reporting services databases on each nodes in a failover cluster. 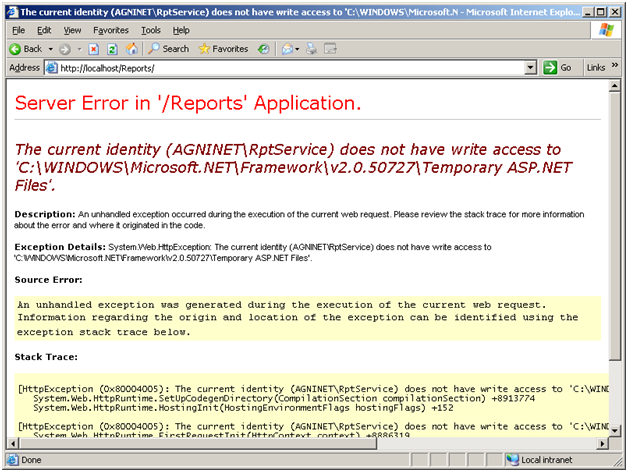 I also found was there was a quite a bit of confusion amongst some of the other people whom I knew. 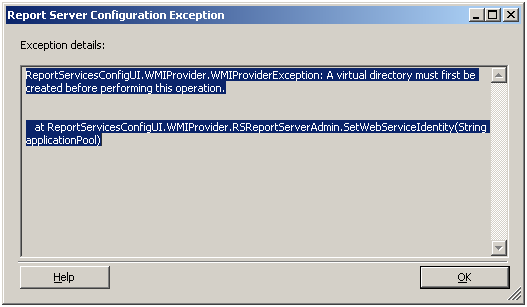 So I decide to try out each deployment type myself and publish my experience. 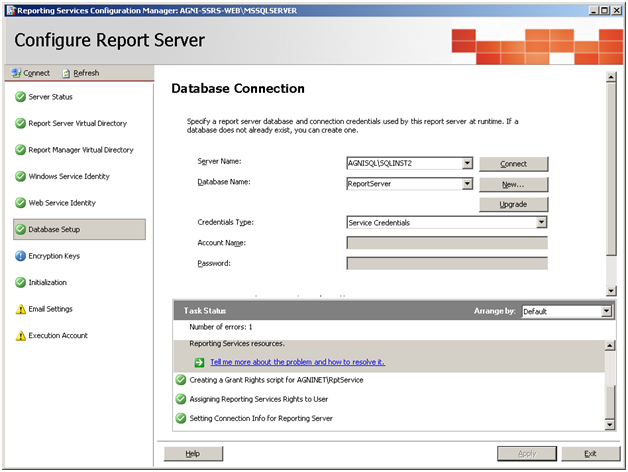 Standard Scale-Out Server Deployment With Database on Failover Cluster – Here deployment will be same as Standard Scale-Out Server Deployment but the Report Server Database will be on a failover cluster. 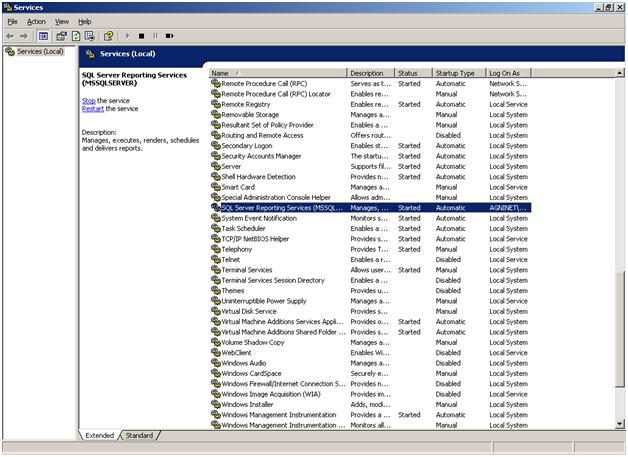 There is also Advanced Scale-Out Server Deployment, If I have enough time I will discuss this as well. 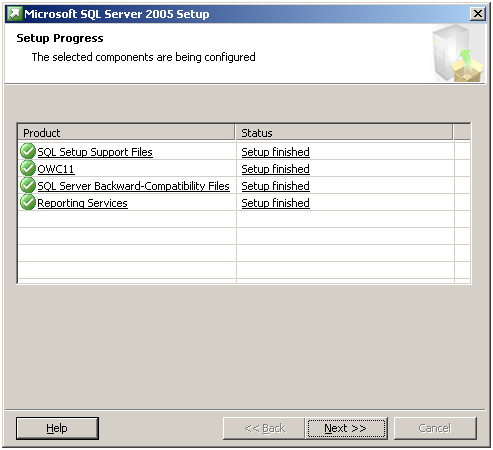 The picture is pretty self explanatory, so I will just get to the details on how I went about to achieve this. 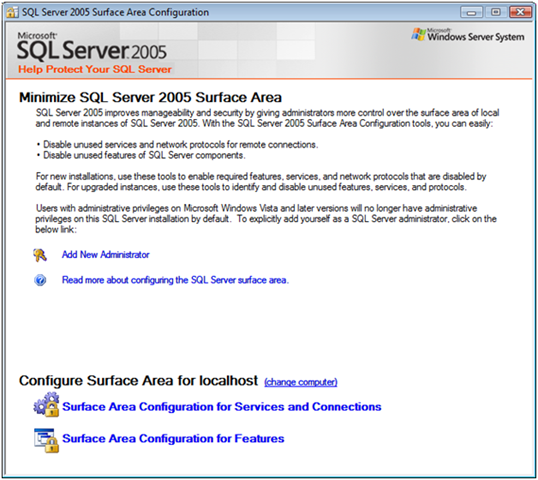 In my environment, I use Virtual PC to create these machine and test them out. 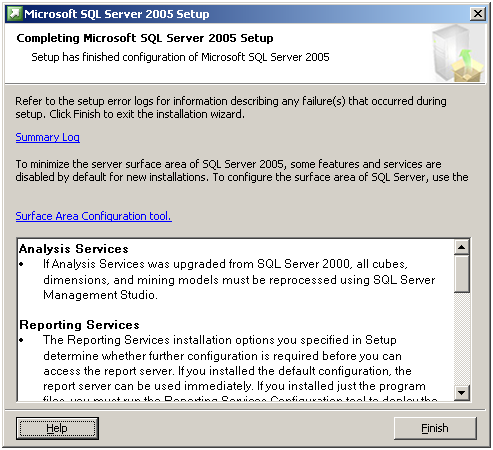 One thing I must admit I hate to type and write long sentences, so I will try to put more picture and type less. 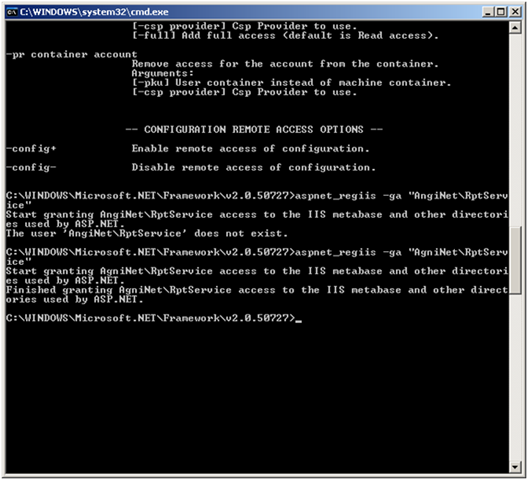 This took a while for me, (I doing this on 2 virtual pc’s), so please wait. 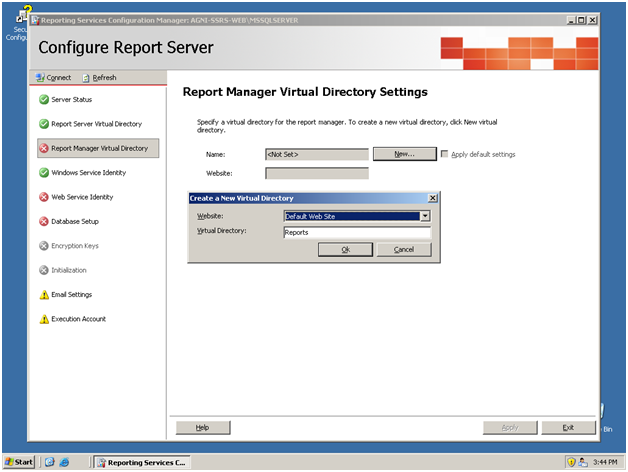 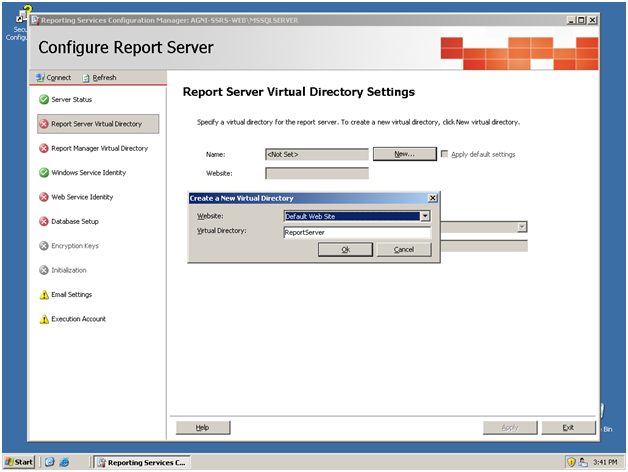 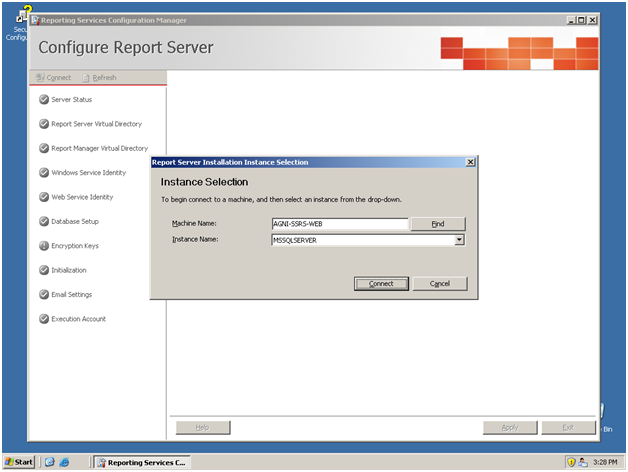 Click In Surface Area Configuration for Services and Connections, verify that the Report Server Windows service is running. 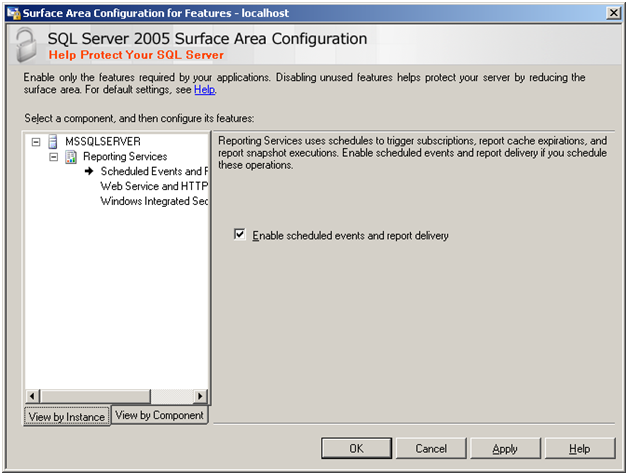 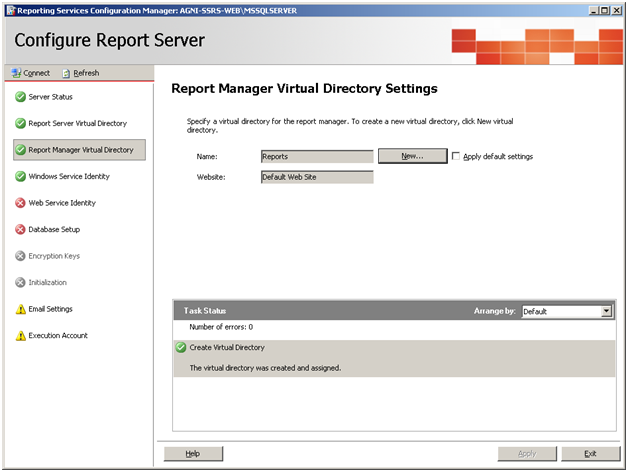 verify that Scheduled Events and Report Delivery is enabled. 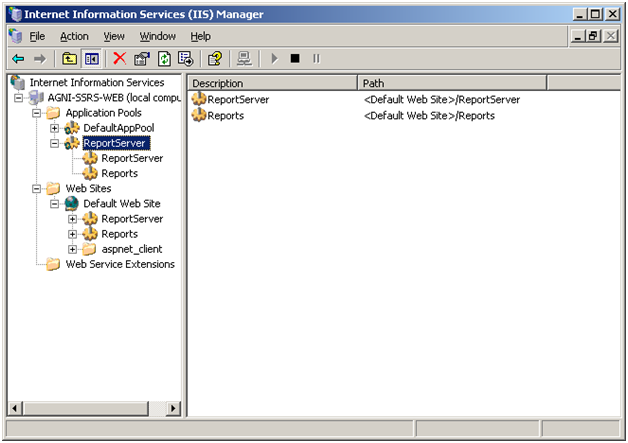 Verify that HTTP and Web Service Requests is enabled. 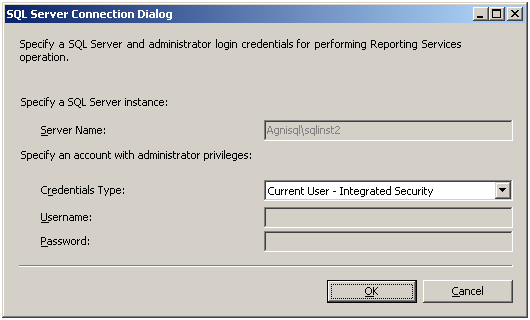 Verify that Windows integrated security is enabled. 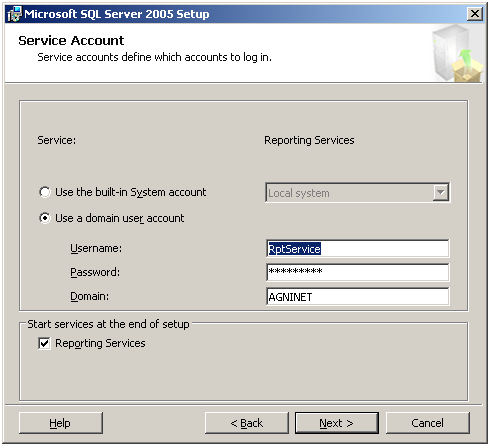 Open the Database Setup page, I have created AgniSql\SQLINSt2 instance. 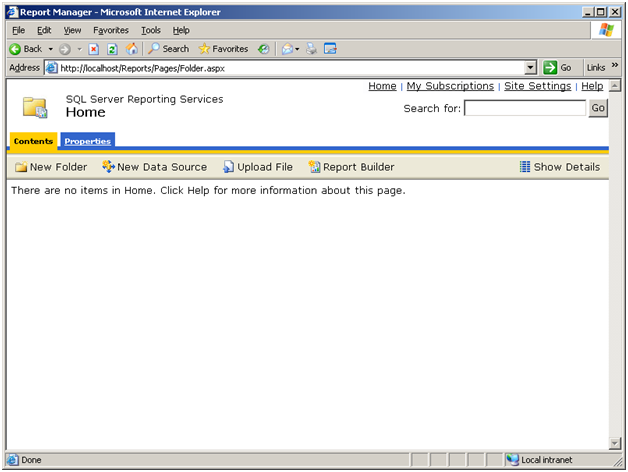 There are no report database in this instance.